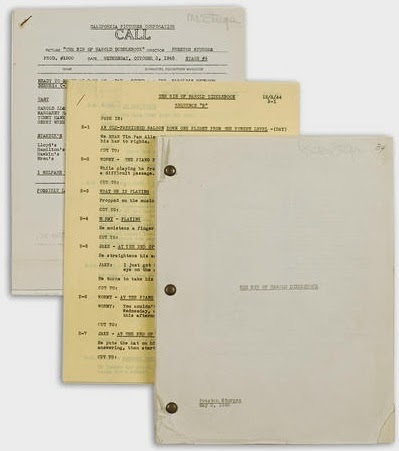 This typescript mentions the "faint clicking of a typewriter", but it doesn't seem as if American playwright, screenwriter and film director Preston Sturges did much of his own typing. 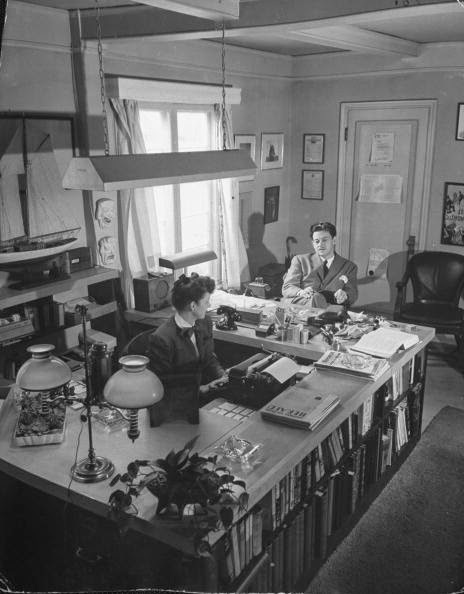 Sturges used to dictate his scripts aloud to a secretary as he wrote them, and when he did, he convincingly played all the parts. 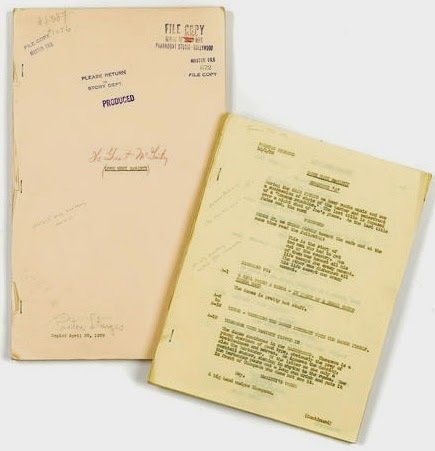 Even Bonhams, which last November and in January this year auctioned a preliminary draft for The Great McGinty and a screenplay and typescript for Mad Wednesday (they fetched $4375 and $2375 respectively), suggested they were typed by his secretary rather than himself. Is the secretary in the photograph above, taken for LIFE in 1944, his lover Jeannie La Vell, with whom Surges began an affair in 1941 when she was just 21 (the affair lasted at least four years, until the summer of 1945)? 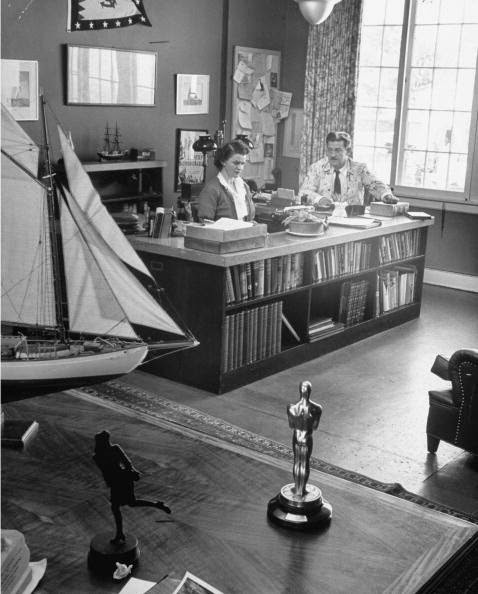 The LIFE article, about Sturges's movie of that year, Hail the Conquering Hero, did not mention the secretary's name (referring to her "reversing the big-business custom" by sitting "inside the big desk"), and very little is known about Ms La Vell. 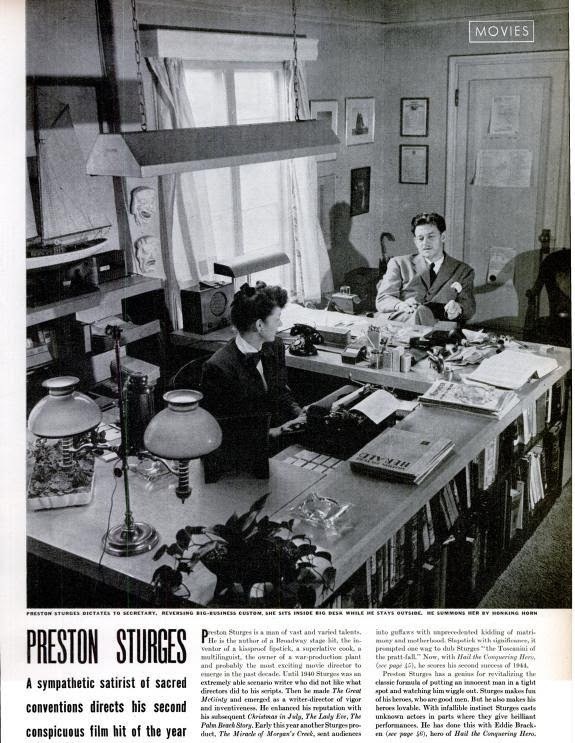 This image, taken for LIFE in 1948, shows another of Sturges's secretaries, possibly Caroline Wedderburn? In just four years, 1940–44, Sturges wrote and directed seven classics reflecting the America he loved and laughed at - a fast-talking, unpredictable melting pot that seems more real than the visions of Frank Capra or John Ford. Sturges took the screwball comedy format of the 1930s to another level, writing dialogue that, heard today, is often surprisingly naturalistic, mature and ahead of its time, despite the farcical situations. 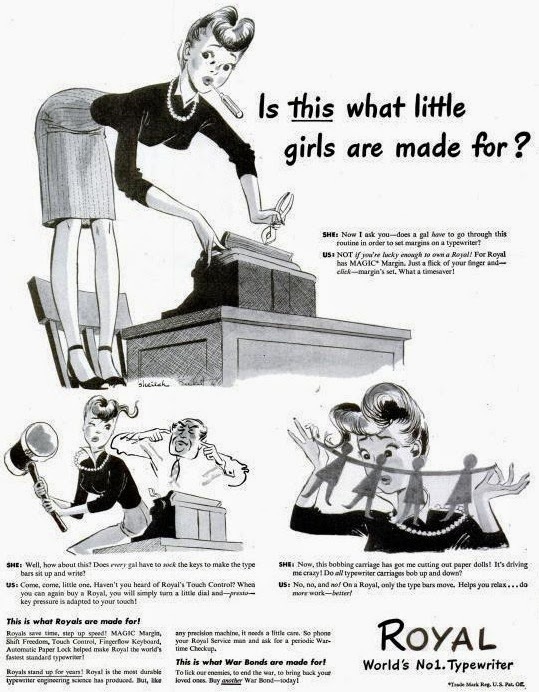 It is not uncommon for a Sturges character to deliver an exquisitely turned phrase and take an elaborate pratfall within the same scene. 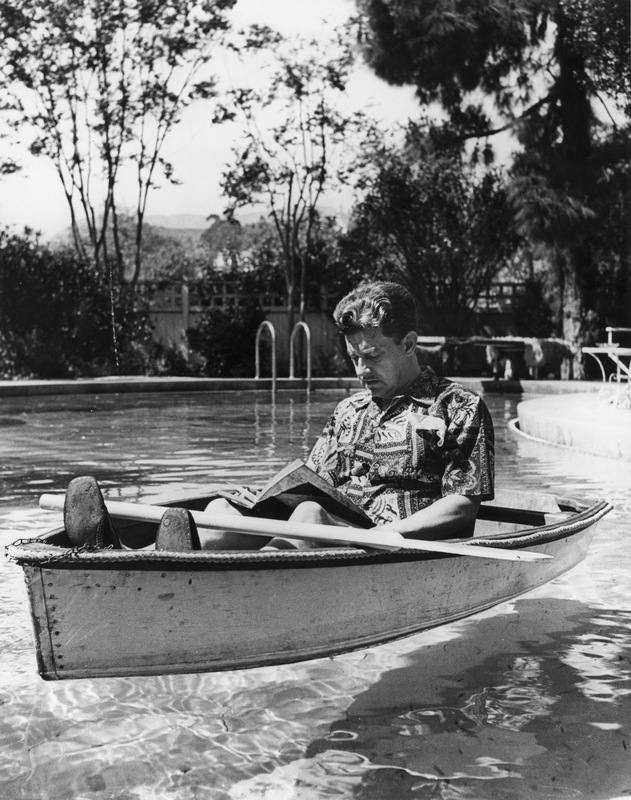 How to read a Sturges script - surrounded by water. 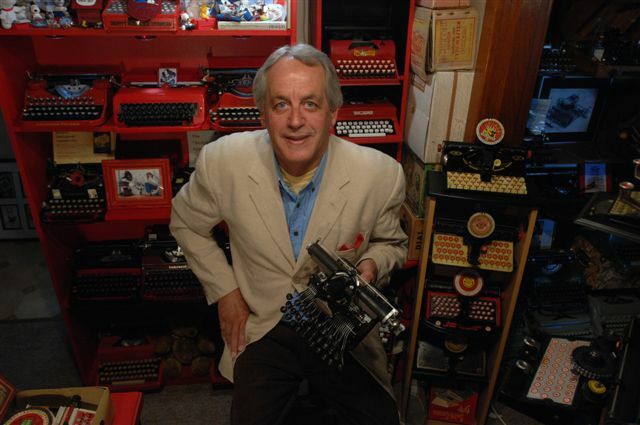 He was born Edmund Preston Biden in Chicago on August 29, 1898. In 1941, he won the Academy Award for Best Original Screenplay for the film The Great McGinty, his first of three nominations in the category. 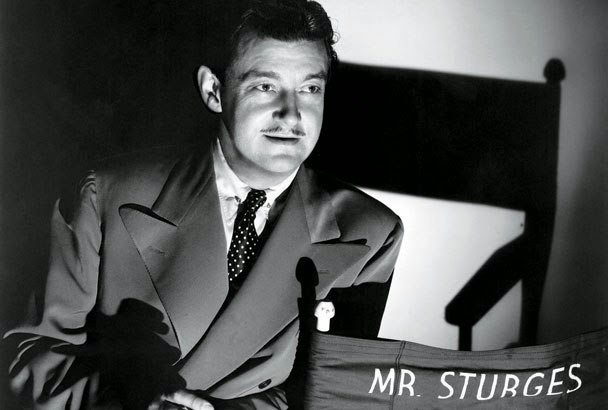 Sturges is often regarded as the first Hollywood figure to establish success as a screenwriter and then move into directing his own scripts, at a time when those roles were separate. 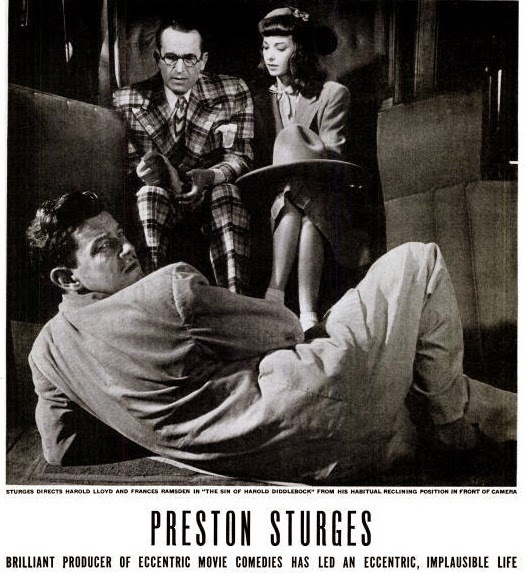 Sturges famously sold the story for The Great McGinty to Paramount Pictures for $1, in return for being allowed to direct the film; the sum was quietly raised to $10 by the studio for legal reasons. When Sturges was three, his mother, Mary Estelle Dempsey, left America to pursue a singing career in Paris. Returning to the US, Dempsey met her third husband, the wealthy stockbroker Solomon Sturges, who adopted Preston in 1902. Mary had a close friendship with Isadora Duncan and also carried on a romantic affair with Aleister Crowley and collaborated with him on his magnum opus Magick. 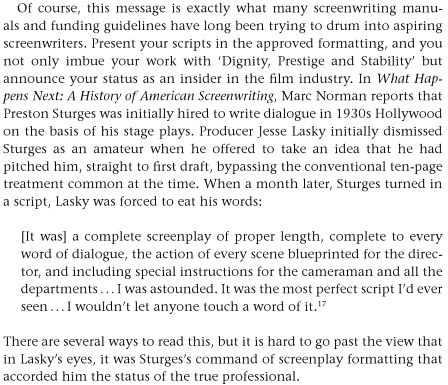 Sturges' second play, the hit Strictly Dishonorable, was written in just six days and ran for 126 months, earning Sturges more than $300,000. 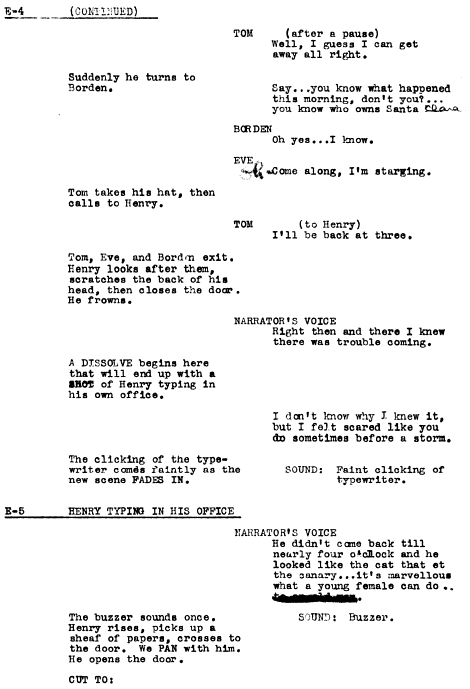 His original screenplay for The Power and the Glory was an acknowledged source of inspiration for the screenwriters of Citizen Kane. At one point he was the third highest paid man in America. 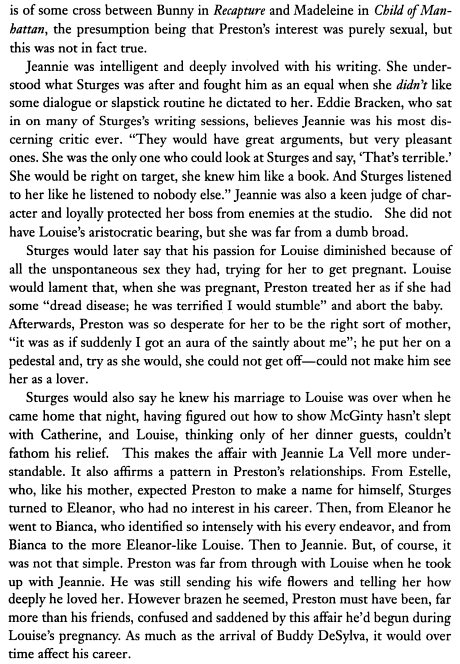 Sturges died, aged 60, on August 6, 1959, of a heart attack at the Algonquin Hotel in New York City, while writing his autobiography (which, ironically, he'd intended to title The Events Leading Up to My Death).